Alison and Dave offer Bed and Breakfast accommodation in a choice of guest rooms with a selection of furnishings as well as a self camping option. 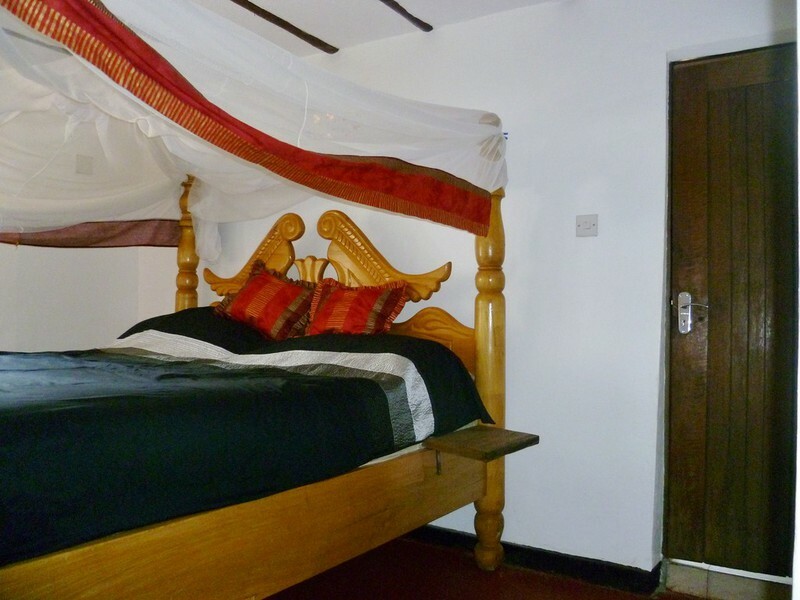 Our three guest rooms include two doubles with comfortable four poster beds with fitted mosquito nets and tiled ensuite bathrooms. 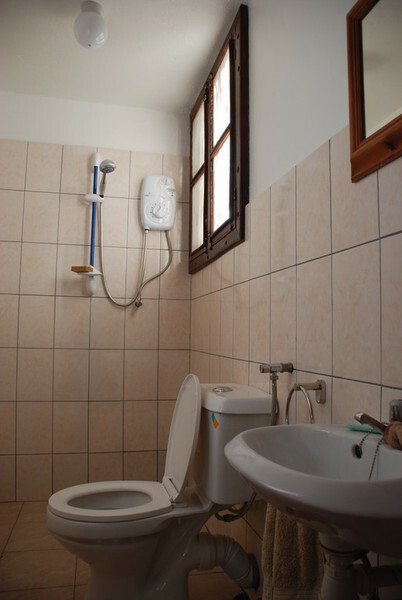 Our twin room is similarly kitted out and also has an ensuite bathroom. Each room has hanging space for clothes and storage areas for bags or suitcases. 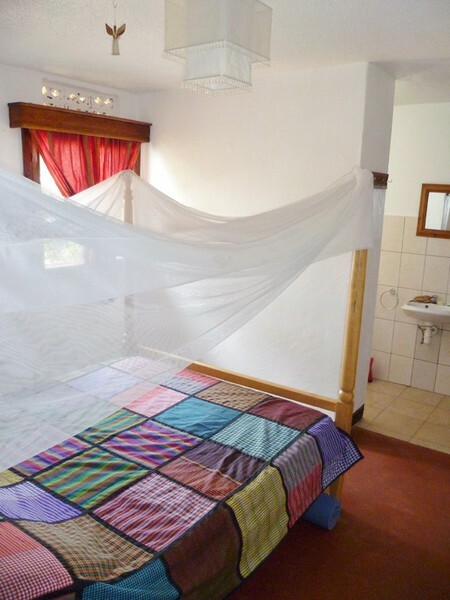 Towels and Bedding are provided and rooms will be tidied each day, all rooms have multiple double 3 pin English sockets for you to charge any mobile devices. Our double rooms are perfect for a cosy stay for two, tea and coffee available on request along with soft drinks and local beer. 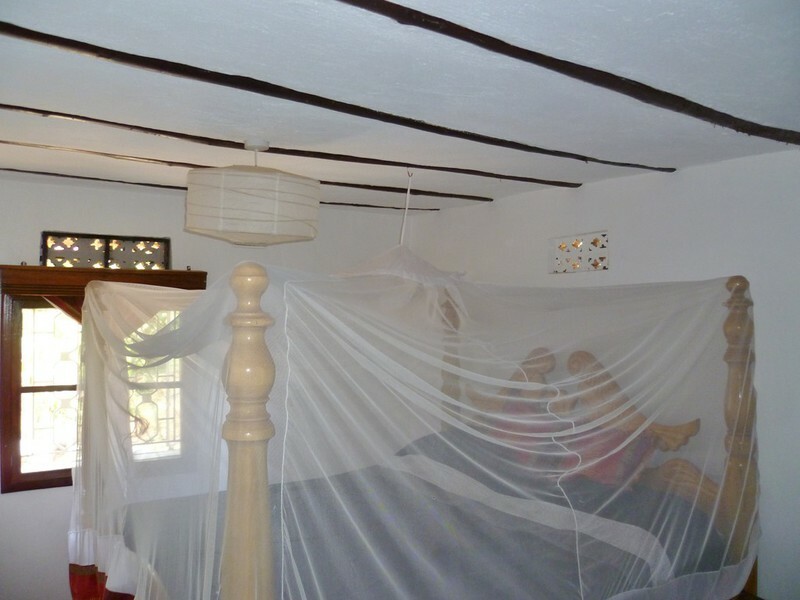 Rooms 1 & 2: Double four poster beds with mosquito nets perfectly cosy for two. All rooms are perfect for a cosy stay for two people, tea and coffee available on request along with soft drinks and local beer.